Visiting the Kruger National Park on a budget? Kurt Safari has the most affordable 5 day Kruger Park safari just for you. The Kruger has, for almost 100 years, been a popular nature reserve. Enticing guests from all over the world with sightings of the Big 5 and all kinds of other animals. A classic 5 day Kruger Park tour with Kurt Safari Co gives you plenty of time in the Kruger as well as comfortable accommodation. This safari trip is ideal for spotting the Big 5 as well as all kinds of other animals, reptiles, birds and interesting insects. Ideal for backpackers and students alike, this 5 day Kruger Park trip is guaranteed to give you the holiday of a lifetime. 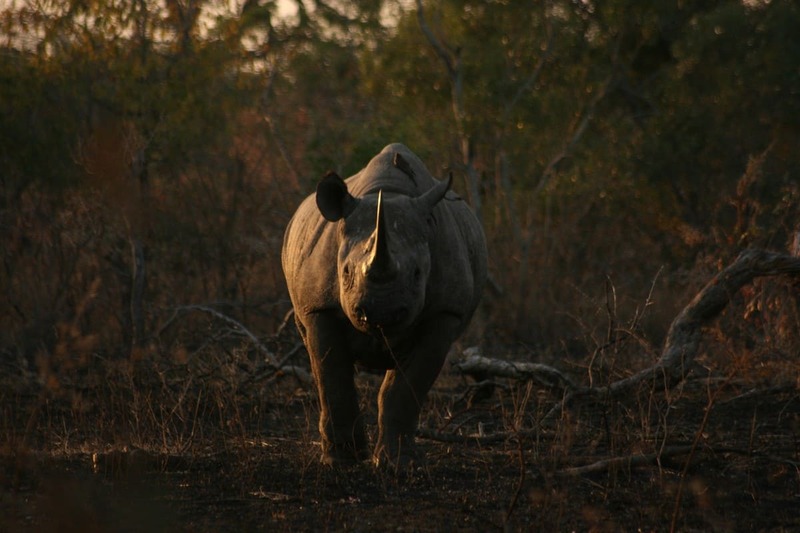 5 days is more than enough time to spot the Big 5 as well as all kinds of other animals that call the park home. Our 5 day Kruger Park safari packages have been carefully designed to give guests as much comfort as possible. For each safari package, we have sourced the best accommodation for our guests. When compared to similar tour operators, our safaris are rated as being the best. Our trips are ideal for visiting families and groups of friends, as well as for romantic couples looking for a quiet break and singletons looking to explore the park on their own. Start making memories of the Kruger National Park. Book your Kruger National Park safari today! The 5 day Kruger Park safari is the dream tour package. 5 days spent exploring the worlds most famous and beloved nature conservation effort, gives you ample time to see the best of what the park has to offer, while touring at a leisurely pace. The Kruger National Park is without a doubt South Africa’s most popular tourist destination and one that you will never forget. People lose their hearts to the Kruger and leave with a mind and album full of memories. When embarking on a private Kruger Park safari, or a shared adventure, you will reconnect with nature and embrace the wilder side of Africa. Spending your days in the absolute peace and quiet of the park, with nothing to bug or distract your stay here, is the best remedy for a searching soul and for anyone wanting to break away from their day to day world. The tranquillity of the Kruger as well as all of the indigenous animals who call the park home, call guests to this corner of South Africa. 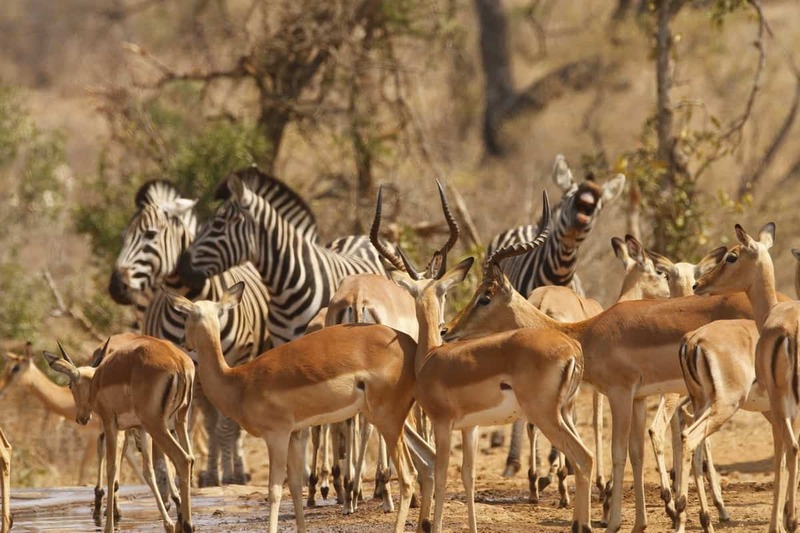 5 day Kruger Park safari packages are designed to provide guests with comfortable accommodation, certain meals and full Kruger day safaris, giving you everything you could ever want from a safari, and so much more. Kurt Safari takes guests to the best parts of the Kruger National Park, with most tours travelling through the park’s Southern Region. The routes we take are well known for being the best part of the park to spot the Big 5 and a host of all kinds of other interesting animals. Leaving from the gate closest to guest accommodation in Hazyview, guests have more than enough time to fall in love with the Kruger and all who call it home. While you might visit the park again someday, we know that for the majority of our guests the Kruger trip is a once in a lifetime experience. Guided tours ensure that guests get the most out of their time in the park. Our guides have plenty of experience living and working in the park, and the knowledge they share makes the safari all the more memorable. Each new day in the park unveils new things and new sightings, so in a way the Kruger tour you choose truly is a once in a lifetime adventure for you won’t have this kind of trip again. We have a most incredible selection of 5 day Kruger Park safari packages which include private safaris as well as shared ones, and accommodation of all types. Our safaris are designed to fit all budgets and will provide you with a new appreciation for this ancient place. A full 5 days spent exploring the Kruger National Park, looking for the Big 5 and all of the other animals in the park is by far the best way to get the most out of your time with us. A package which includes so many days in the park, along with superb accommodation and delicious evening meals is all part of this particular adventure. Guests spend a maximum amount of time in the park each day they are on safari after which they will return to their luxury lodgings and some downtime. 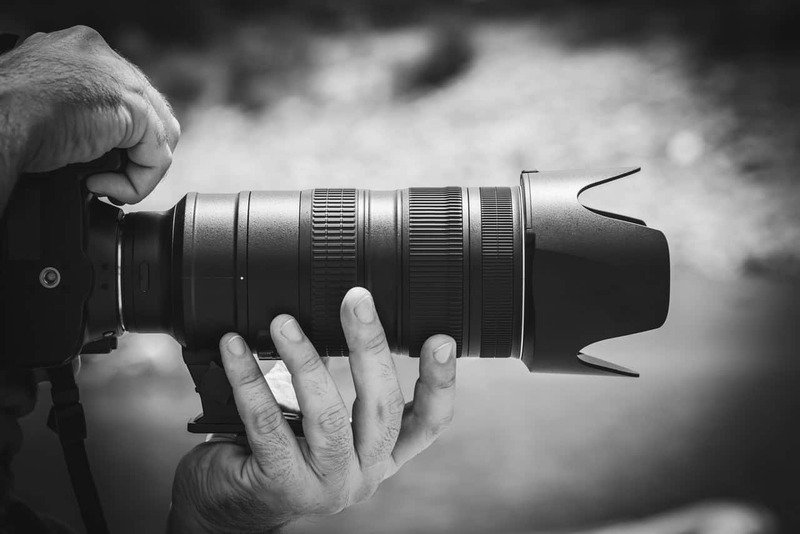 For the professional and amateur photographers alike there is the custom made photographic safari. This custom trip will present the perfect photo opportunities for every guest and each experience is bound to be unique. 2 drives each day, in a comfortable safari vehicle, designed to give you ample viewing. Once the day ends, we return to our lodgings and retire early enough in the evening to be up early the next day for another game drive. This safari trip will leave you with countless memories and a wide selection of gorgeous photographs. Travelling to the Kruger on a limited budget? We have the perfect 5 day package for you. These affordable tours will have you enjoying the Kruger and all that it has to offer while staying in comfortable accommodation. Guests can see all kinds of wildlife in the Kruger, with the budget safari not affecting the quality of your Kruger trip. This exciting adventure won’t break the bank. The classic budget safari is a one of a kind trip which is the perfect balance of affordability and comfort. Our budget safaris are well-priced and when compared to others, you are really getting a lot out of your stay with us. With accommodation close to the park, a few meals included and transfers as part of your package, everything will be taken care of, allowing you to sit back and enjoy the safari. We travel in the Southern Kruger which is known as the best place to see animals in the park. A Classic Kruger National Park safari is always going to be one of the best tours you can select. This tour, with its many hours in the Kruger, guests can enjoy early morning drives as well as sunset tours of the park, giving you plenty of see all that the park has to offer. Our early morning and late afternoon drives will take you into the park at the best times to spot animals.